For almost four decades, Anthony Fauci has run AIDS research the way Elizabeth Holmes ran Theranos. 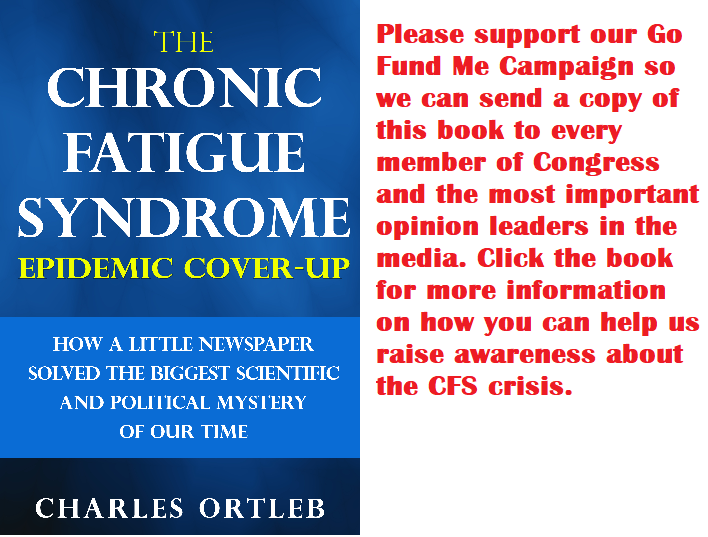 Members of Chronic Fatigue Syndrome community have had their lives ruined by his Theranos type of operation. Watch the story of Elizabeth Holmes below. It will help you understand Fauci's game. She was brilliant at deceiving people. Fauci, to this very day, is even better.